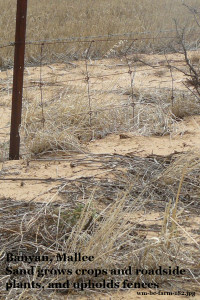 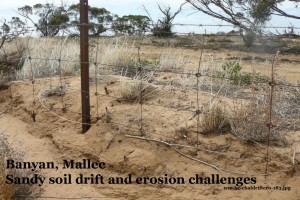 – Exposed soil drifts (erodes) with wind especially in summer northerlies – retain stubble in farmland and retain native plants along roadside. 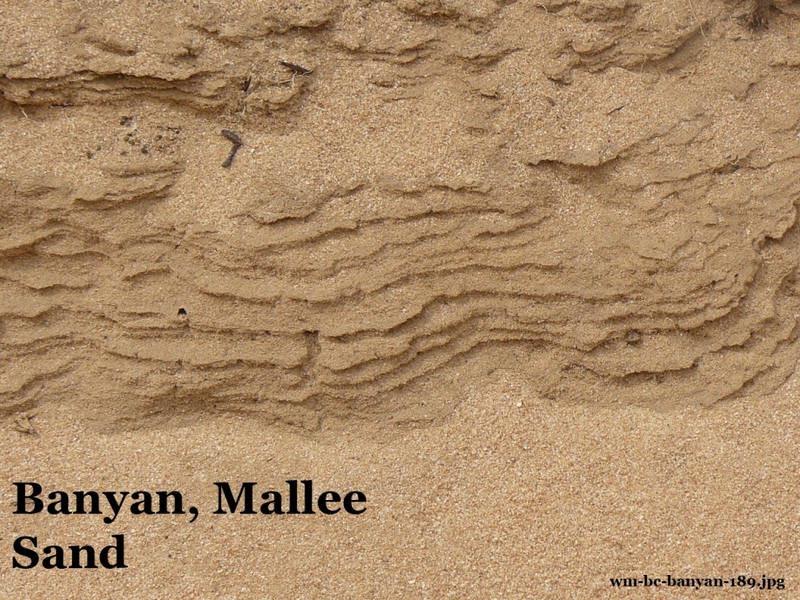 -about the Mallee sand types from the VRO website in this Walpeup, Mallee Research Station, Dept Ag (1961) Technical Bulletin (No. 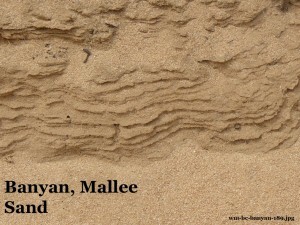 13) as a pdf on the web as VRO survey 29, or as Calcarosols in the Banyan district between Sea Lake and Woomelang. 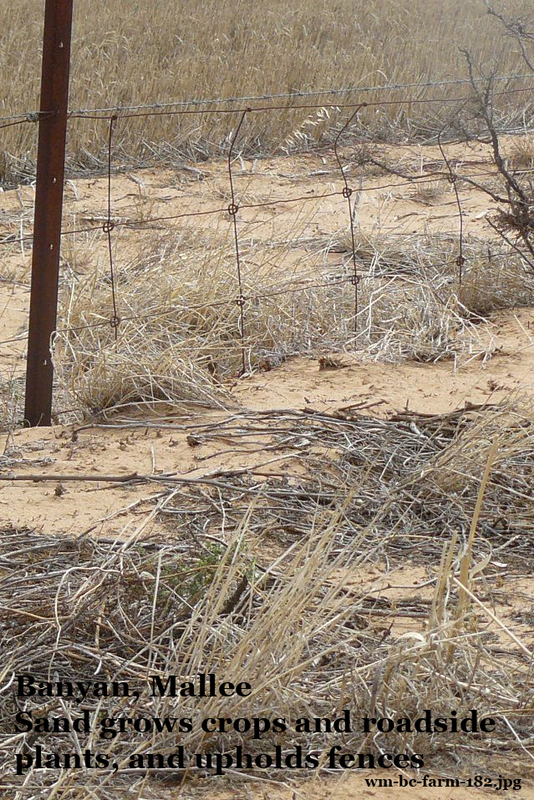 Credits Barry Clark, of Warracknabeal, gives permission for his photos and information to be used under a (cc) license 2015.